After taking Boston nightlife to exciting new levels at the Museum in 2018, Boston’s Best Drag Queens return to the Charles Hayden Planetarium with an all-new groundbreaking lineup of drag performances. Join us this winter and spring for an incredible, never-before-seen fusion of drag and fulldome visuals! Come early to enjoy a cash bar and complimentary light snacks before the show, starting at 6:30 pm in the Planetarium lobby! Ticket sales at the door are subject to availability. Credit card transactions only. Seating is general admission, so we encourage you to arrive early to guarantee your party is seated together. Doors to the theater will open 10 minutes prior to the start time. Late seating will be accommodated when possible. Neon Calypso is a Boston-based drag artist and resident cast member of Sasha Velour’s Nightgowns. Neon’s performances play with a range of music genres and spoken word poetry, reflecting a commitment to black excellence. Just last year, she had the opportunity of performing in Paris, London, Amsterdam, Dublin, and Milan. If she’s not on a Megabus to New York, you can catch her hosting Hip Hop Saturdays and every First All Star Monday both at Machine and at Hotmess Sundays. In a world full of chaos, Belle Awesome is here to brighten it up. She is a fun-loving queen who strives to bring happiness to the universe. Starting drag in 2014, Belle has been perfecting her craft, forever changing looks and concepts and not getting stuck in one particular type of style. She enjoys crafting new looks from scratch and takes pride in the things she makes. This crafty queen is ready to give a stellar show and bring a smile to your face. Current reigning Miss Gay USofA Massachusetts 2018, and 4th Runner up for Miss Gay USofA, Qya Cristál is making her mark, and has big plans for 2019. 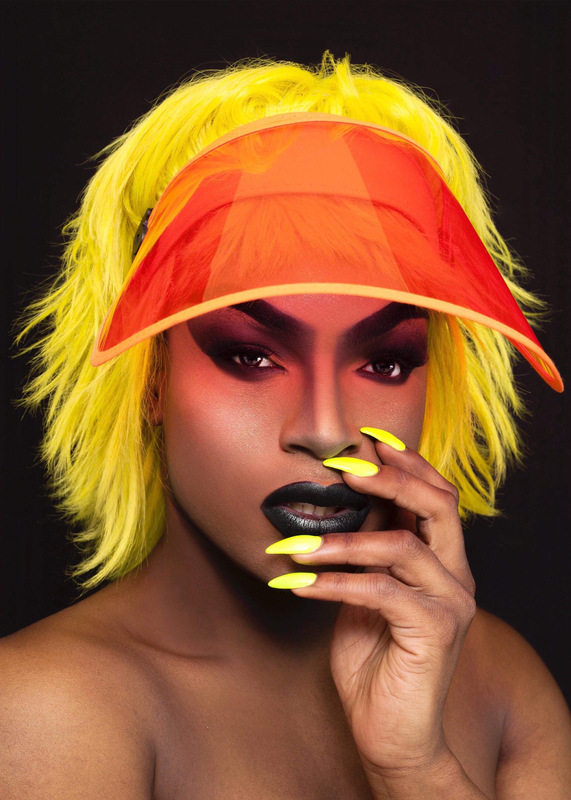 Her musicianship, and live singing skills will blow you away, and are what make her brand of drag, unique to the North Eastern Drag Community. 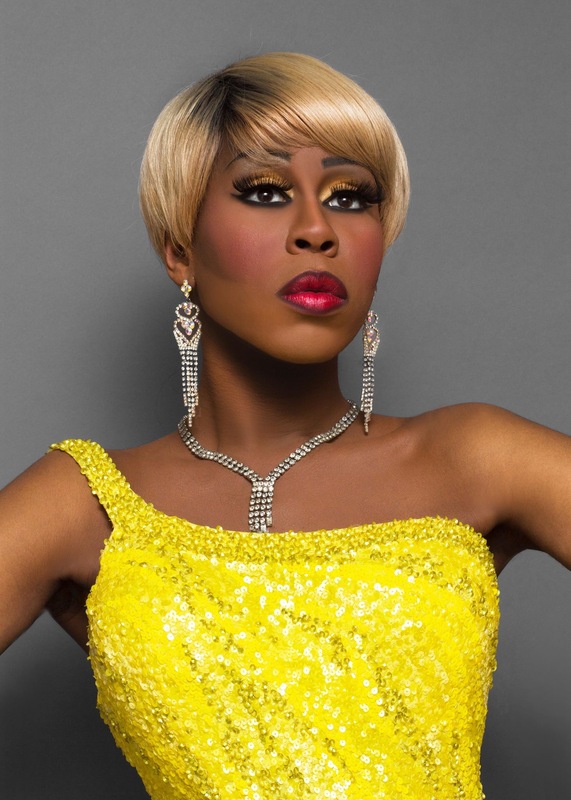 She loves to share her passion for the arts of music, acting, and drag, whenever she can. Coming from her performance at Wigstock2Ho 2018, she is inspired now, more than ever, to continue to spread the message of love, peace, and acceptance of yourself, as well as to continue to show support for our LGBTQA+ family. She is honored to be a part of such an amazing event tonight at the Museum of Science, and looks forward to a night of phenomenal talent! Coleslaw, aka Ian Diver, is a multimedia artist and performer based out of Boston who aims to entertain, often through self-deprecating humor with an edge of punk rock glamour. She unabashedly flaunts her body with hopes that others will gain a sense of empowerment. Coleslaw is a clown that wants to make you smile. She will go out of her way to make an inclusive welcoming environment for all humans to feel safe. From makeup to sewing, Coleslaw has a very DIY and hands on approach to drag, which defies the assumed polished aesthetic of contemporary drag. By straying from idealized feminine beauty standards, Coleslaw is freeing her audience of self imposed restrictions, thus creating a space free of inhibition. 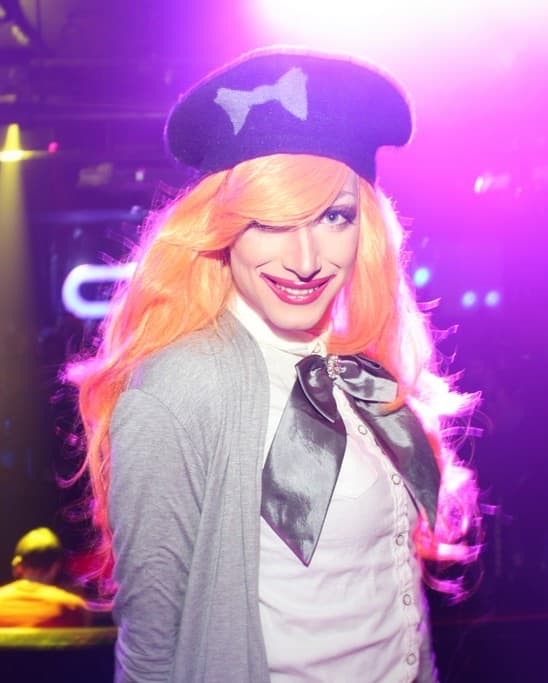 She hosts drag brunch every last Sunday at Trophy Room, as well as appearing regularly at All Star Mondays at Machine Nightclub. Most recently Coleslaw has been hosting the Boston's Best Drag Queen shows at the planetarium at the Boston Museum of Science.